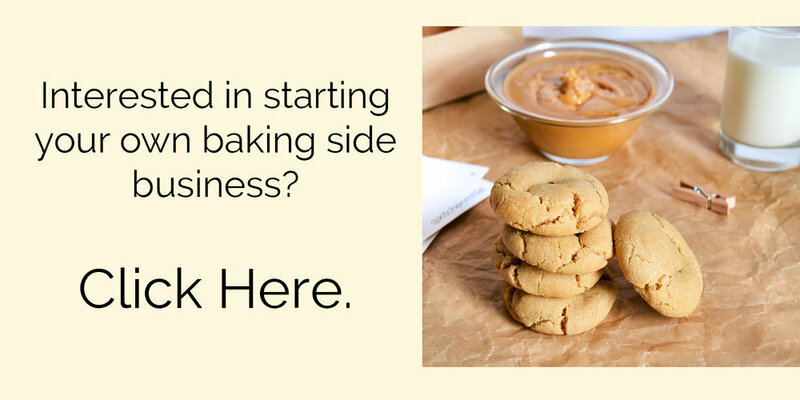 We're super excited to start our Cookie Crew series, an inside look into the team behind Kitchen Millie! To kick things off with our Cookie Crew series, the one and only, Millie Szarek. As you may have guessed, Millie is the inspiration behind Kitchen Millie. Growing up, I'd visit my grandma Millie for holidays and throughout the year for family events in upstate New York. When we pulled in after the grueling 5 hour drive, she'd be sitting out on the deck with my grandpa, drinking a high ball and basking in the day. Some of the best times were out on that deck, drinking beer or grilling up hamburgers or just hanging out. Life was simple and pure and amazing. All I needed was on that deck. 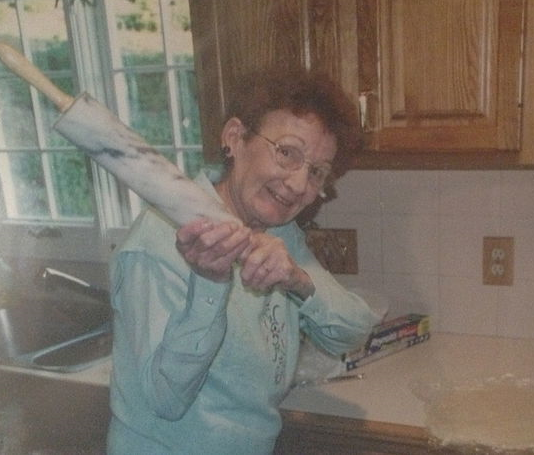 Not only was Millie a great baker and cook, but what really resonated with me was how she lived day to day -- strong, independent, and always living her best life. One day back in 2011 she was telling me about the jobs she had when my mom was a kid and how she always worked hard in everything she did. She didn't put up with any of that nonsense, and that line has stuck with me when I've encountered setbacks or challenges throughout my life. Millie passed away before I started Kitchen Millie, but growing the company has allowed me to become the best version of myself and go after what I want.